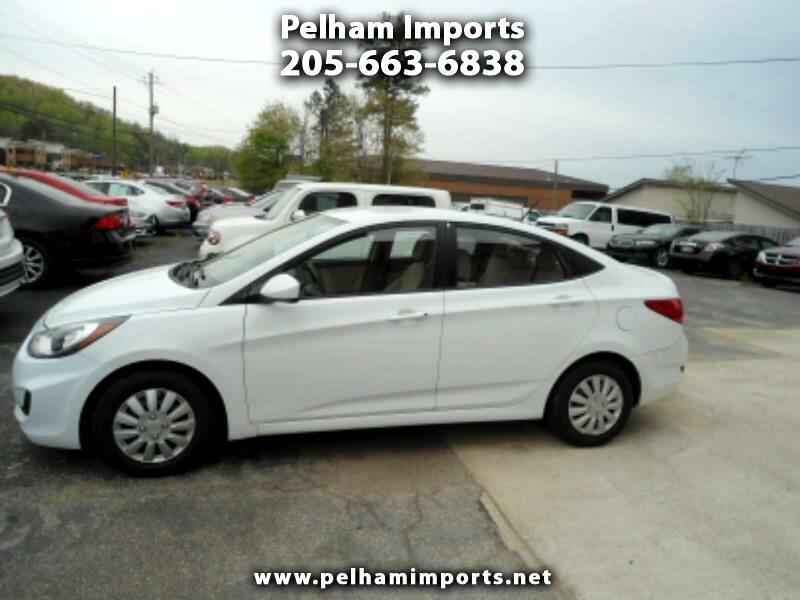 2013 HYUNDAI ACCENT GLS! CLEAN AND CARFAX CERTIFIED! POWER FEATURES! LOW CASH SALES PRICE $5950! NO SALESMEN, NO PRESSURE, NO HAGGLE! Message: Thought you might be interested in this 2013 Hyundai Accent.